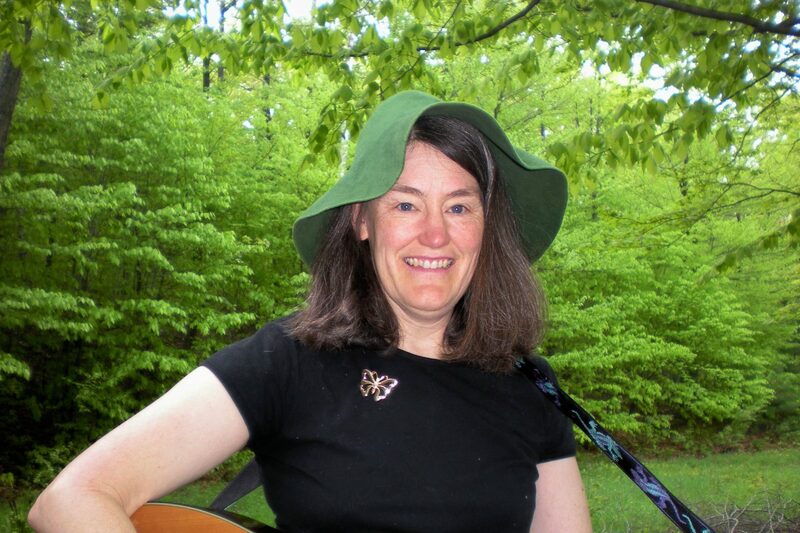 Thanks for joining me in my journey through children’s book writing and illustration; and music education! My personal history – As a very young child my father read to me every night. When I was ten and began life anew with my single mother I found books a treasured bridge to imagining wilderness adventures and mysteries. As a child I drew doodles and portraits and wrote poetry. I also trained in cartography starting in eighth grade for a regional planner and continued this into college. This was map making by hand with railroad ruling pens and Leroy lettering sets. Favorite Stories – My favorite books are illustrated song picture books and fairy tales. I love magical worlds in middle grade stories, written by the likes of Edward Eager and Edgar Rice Burroughs and today’s JK Rowling and many others. I also love all dog stories. My little golden beagle, like Snoopy, was the first of many wonderful dogs that have shared my life. Today, it’s two beautiful goldens, mother and daughter. A love of Music – Music and my grandmother helped me in my pre-teen and teenage years feel valued and happy. She played piano while I sang every song in the Fireside Book of Folk Songs. She gave me a guitar. That led to outdoor performances for all the neighborhood kids. A Love for Environment – My Grandfather taught me about wildlife and gardening in the Adirondack Mountains. I grew up with the freedom to explore woods, streams, lakes and meadows. In college as an undergraduate, I majored in conservation, forestry and soils with a minor in writing. I sang in coffee houses with my green felt hat and a new Yamaha acoustic. After working in regional planning, I obtained an MS degree in Natural Resources and directed non-point pollution studies on Lake Champlain. I continued regional planning work, working into a stint as a marketing communications account executive for an agency and then as my own business creating advertising, video promotions, newsletters and collateral materials for technology and educational institutions and master plans for towns. Family Life – When my son and daughter’s music teacher left their pre-school, I offered to volunteer music classes. Within three months it turned into a business in three schools. It grew to as many as seven schools. I also obtained elementary school teaching credentials and taught Kindergarten and Fourth Grade as well as K-8 Music. I completed ten courses in fine arts at a local community college and art gallery, in drawing, illustration, watercolors, and water based oils. I was a co-founder of the Upper Valley Music Center in Lebanon, NH. I’m now back with music education in pre-schools. Why is music education important for children? Music engages “more of the brain than any other stimulus we know” according to neuroscientist, Istvan Molnar-Szakacs, quoted in The Mind for Music issue of “Science News”, August 14, 2010. Action songs such as “Itsy Bitsy Spider” are the “baby rituals of human culture” (Merker, SN p. 20). The articles also note how early music interactions between adults and infants “prepare them to learn the rhythms and format of native language” (Bower, SN p. 19). Additionally, music is important in social settings for forging bonds and encouraging cooperative behavior – all important in preschool environments. Plus, it’s just pure fun! A joining of music, writing and illustration. All the ideas generated from working with children are finally coming together in my own illustrated song picture books and my first Middle Grade Series called the Kingdom of Ex.